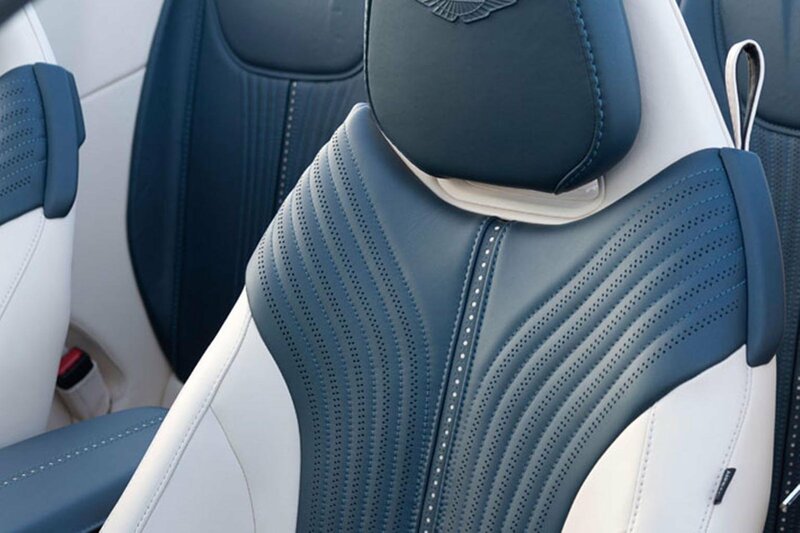 Aston Martin DB11 Volante Boot Space, Size, Seats | What Car? Although the DB11 Volante offers a more intimate, sporty feel than a Mercedes S-Class Cabriolet, there’s still plenty of space in the front; head and leg room are both extremely good, even for very tall adults, and the relatively wide interior gives plenty of elbow room. There’s not much oddment space, though; for example, you don’t get a glovebox and the door bins are shallow. The most usable cubby is the one under the sliding centre armrest. Then there are the rear seats. 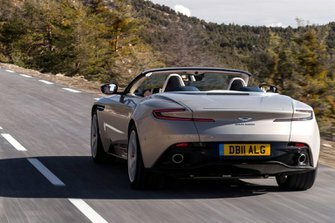 Officially, the DB11 Volante has two of them; but before you get excited about cross-country trips with all the family on board, we’ve got some bad news: they’re better suited to a couple of weekend bags than people – even younger teenagers will struggle. If you’re going to be carrying more than one passenger, an S-Class convertible is a much better prospect. It’s the same situation with boot space, because the S-Class Cabriolet offers a good chunk of added luggage space. 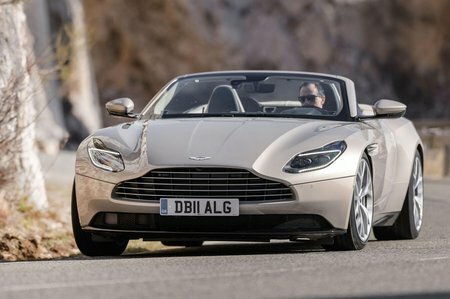 With the roof up, the DB11 Volante will fit two carry-on suitcases with maybe a couple of soft bags squeezed on top of them. When the roof is down, the boot gets shallower, so the suitcases will still fit but you can forget about those additional bags.